There are HEAPS of things to do in Tasmania, Hobart and even within walking distance of your apartment. Browse the tabs below for some ideas on places to visit and things to do, all within walking distance of Kangaroo Bay Apartments. 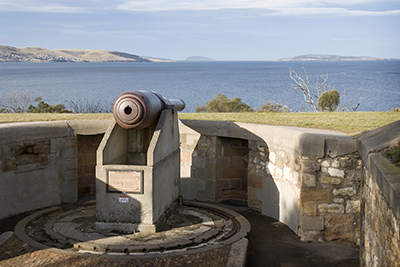 Also known as Bellerive Fort, the Kanagroo Bluff Battery is an historic site well worth a visit while you are in Bellerive. 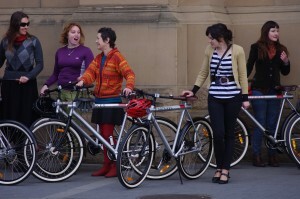 It is just an 8 minute walk (600m) from Kangaroo Bay Apartments. There are old canons, tunnels, and amazing views over the Derwent River. Take a stroll down to the Bellerive Boardwalk - just a 5 minute walk (450m) to the waterfront. From here you can see the yachts in Kanagroo Bay, grab a drink or meal at the waterfront hotel, eat fish and chips on the floating fish punt, catch a ferry to the city or feed the ducks. 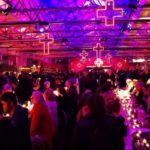 There are also various events held here, so keep your eyes peeled! A beautiful beach practically at your door step. The beach is just a 6 minute walk (550m), and well worth a visit. It is great for an early morning walk - if you continue along the beach past the headland, you will get to Howrah Beach too. The park on the grass behind the beach is also ideal for kids, plus there are free public BBQs, and exercise equipment. Follow in the footsteps of Charles Darwin when he visited Hobart on HMS Beagle in 1836. Interpretive signs along the trail are based on the notes and observations that Darwin made during his day excursion on Hobart's eastern shore. The route follows the coast to Howrah Road, where the trail heads inland via local streets to Waverley Flora Park, returning to Kangaroo Bay. There are stencils on footpaths and signage at key turning points. The entire trail is 11.5km or 4.5 hours, however it is broken into sections, so you can easily walk just a section or two. 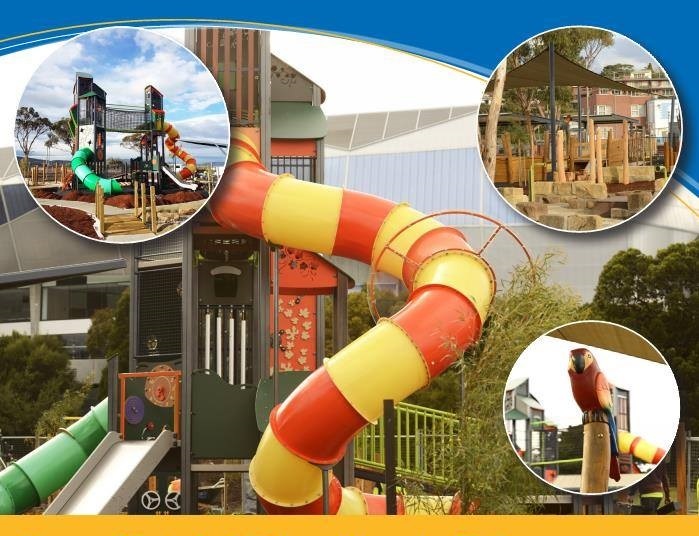 Home to the Biggest Indoor Inflatable Playgrounds in Australia. 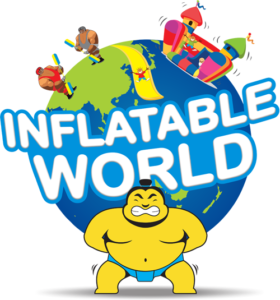 Great for Birthday Parties, Corporate Functions, Private Bookings, School Holiday Programs and General Fun for all Ages! And located just around the corner from Kangaroo Bay Apartments in Percy Street, Bellerive. Open weekends and school holidays. 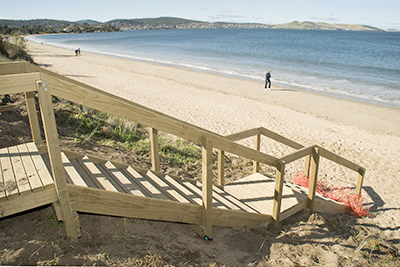 An exciting addition to Bellerive is this amazing all-abilities play ground at the western end of Bellerive Beach. 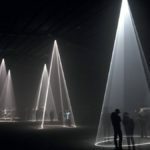 If you have kids then this is well worth a visit. The park is open every day with BBQ facilities and toilets available. Can't wait to stay with us?